Download 20| Star Wars Celebration Chicago: Let's get ready! Users who like 20| Star Wars Celebration Chicago: Let's get ready! Users who reposted 20| Star Wars Celebration Chicago: Let's get ready! 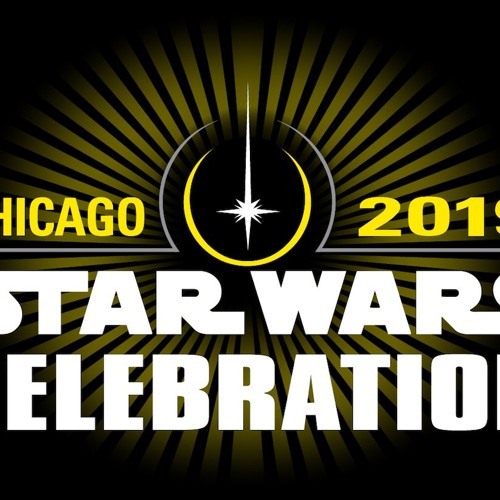 Playlists containing 20| Star Wars Celebration Chicago: Let's get ready! More tracks like 20| Star Wars Celebration Chicago: Let's get ready!